The rugged geology of Lake Superior's North Shore, as well as the remote craggy inland terrain, provide a wealth of rock climbing opportunities. Rock climbing is a physically and mentally demanding sport, one that often tests a climber's strength, endurance, agility and balance along with mental control. 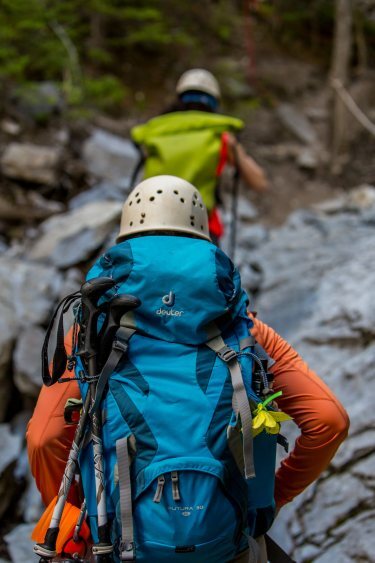 It can be a dangerous sport and knowledge of proper climbing techniques and usage of specialized climbing equipment is crucial for the safe completion of routes.